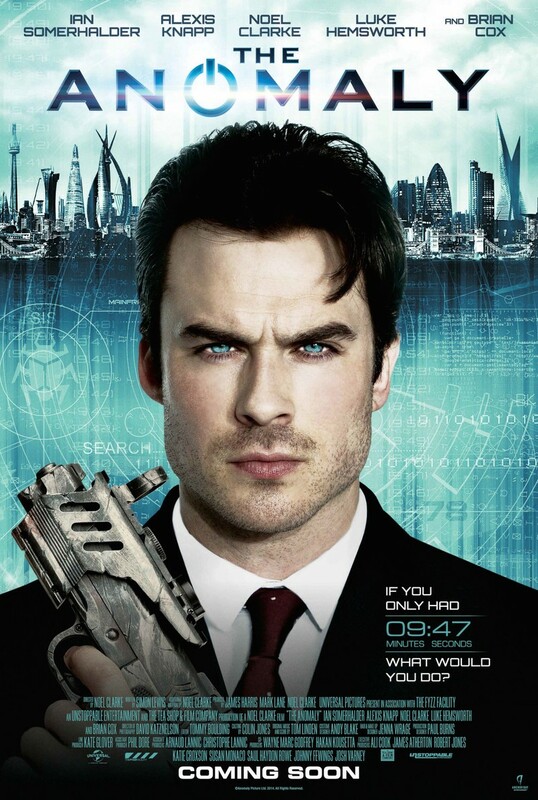 The Anomaly DVD and Blu-ray release date was set for October 6, 2015. This Sci-Fi action meets thriller pits Ryan Reeve, an ex-soldier against a conspiracy that Reeve has to unravel within short bursts of time. Travelling repeatedly between parallel existences, Reeve must not only uncover this conspiracy, but also track down the person behind his experiences. This futuristic thriller adds a touch of romance with the character Dana, who joins Reeve in his travels within the first existence. With a limited time of 9 minutes, 47 seconds between each mind switch, Reeve needs to work to find out why The Anomaly wants him dead.